At Aidem Media Solutions, video is our passion! We’re a full-service video production company located in Lancaster, PA offering a variety of services including digital cinematography, internet and website video, documentary videos and high energy sports coverage. Like many small businesses, Aidem Media began as the fulfillment of a life-long dream. Owner Derek Lau first fell in love with video when he was just 8 years old and on a trip to Disney World with his parents. His father owned an expensive video camera and Derek was disappointed to discover that he wouldn’t be allowed to “play” with the camera. Despite his parents’ warnings, one afternoon, young Derek seized an opportunity to try out his father’s camera, recording video footage around the hotel room. Though he got into trouble when his parents discovered the footage he had taken, he remembers that day fondly, as the day he discovered the world behind the camera. Derek’s passion for video continued throughout his childhood and into his high school years when he and his friends made skateboarding videos to score free gear from skateboarding companies. His original plan was to make professional skateboarding videos, but as he grew older, he saw the true potential for video in many other areas beyond skateboarding. 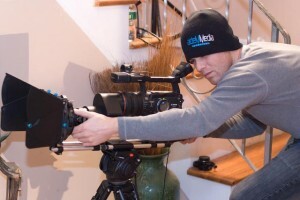 Derek participated in a variety of video training classes in his high school years and then attended the Art Institute of Philadelphia where he received an Associate’s degree in Video Production and Digital Imaging. 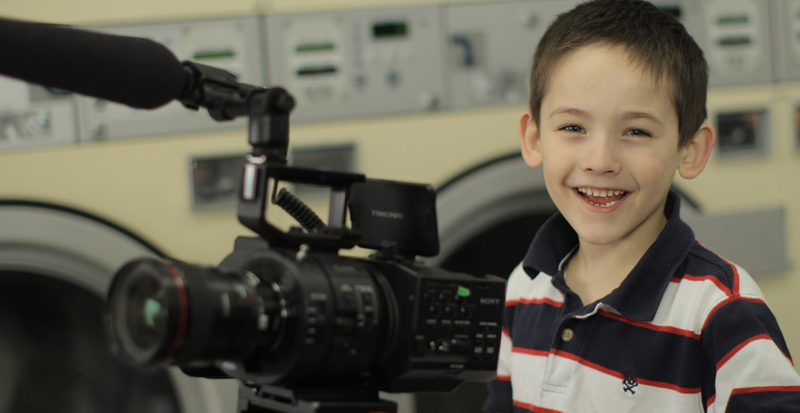 His demo video was voted the best demo reel in his class. Upon graduation Derek set his sites on landing a full-time video production job, only to find that many companies were unwilling to offer full-time opportunities to inexperienced videographers. In response, Derek partnered with a friend and started his own video production company in 2006 filming Equestrian and Track & Field events, as well as footage for the Jr. Olympics. In 2007 Derek moved from Philadelphia back to Lancaster County to live closer to his family. He established Aidem Media in Lancaster, PA and began making commercials, marketing and training videos for businesses throughout the area. Dylan Stern-Courney was the first employee to join the team in 2008. In 2009, Derek moved his operation from his home to the state-of-the-art production studio. Today Aidem Media continues to grow and is now home to 4 employees and a vast array of sophisticated video production equipment. The company has expanded their operations to include full-service consulting for businesses to produce a video that tells their unique story and gets their message to the masses.